Ethereum’s pending major update Casper will already be part of a planned Ethereum hard fork titled Constantinople and is likely to occur between 2018 and 2019. In response to the news of the release of Bitmain’s powerful new Ethereum Miners, the Ethereum community is calling for a much sooner hard fork. On April 3rd, 2018, following extensive rumours, Bitmain released its Ethereum miner named the Antminer E3. The E3 is set to ship to buyers in July. The application-specific integrated circuit (ASIC) miner is restricted to sales of one per customer, with further restrictions on shipping to China and Taiwan. The E3 is expensive but powerful, coming in at roughly three times more cost-effective in one analysis by CryptoSlate in comparison to other similar hardware. Though the Ethereum Casper update, moving Ethereum from proof-of-work (POW) to proof-of-stake (POS) would make the E3 obsolete, there is a significant amount of mining time available before the proposed Casper update happens. The Ethereum community is concerned that large-scale Ethereum mining will reduce its decentralization, leaving too much Ether owned by mining firms and groups. The concern doesn’t just originate from the E3 hitting the market. According to rumours, Bitmain has been using the E3 to mine Ethereum itself before releasing the new hardware to the public, potentially explaining a rise in Ethereum mining directly before the release of the E3. 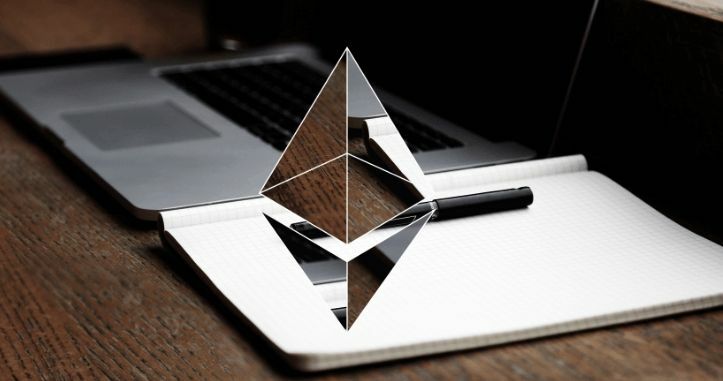 Developer Piper Merriam posted an Ethereum improvement proposal (EIP) as soon as rumours of the new Bitmain miner broke to discuss the potential of a hard fork to make Ethereum ASIC resistant. The discussion brought arguments for and against a hard fork for this reason. The Casper update, moving Ethereum to POS would solve the problem entirely, but it may be some time before the update is implemented. Ethereum has been against mining hardware since inception with methods to prevent its use incorporated into the initial Ethereum white paper.